​"I think that unless, and until, they're [the Taliban] willing to talk directly with the Afghan government, it's going to be very difficult for the US, as much as it is angling to get out of Afghanistan as soon as possible. 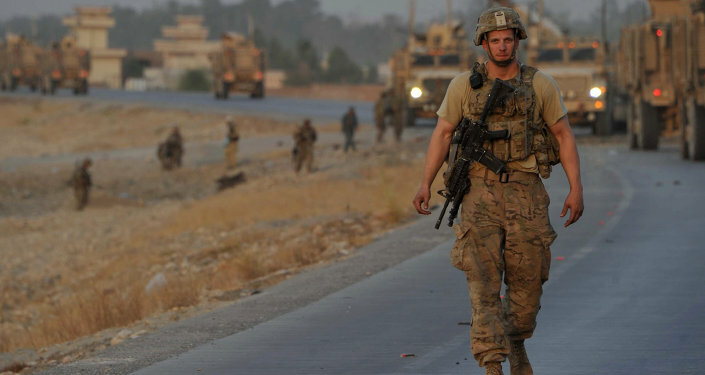 But if it does so without a ceasefire and some kind of discussions between the Taliban and the government in Kabul, it's going to look too much like we [the US] sold them out," Weinbaum told hosts John Kiriakou and Brian Becker. The US invaded Afghanistan in 2001 as a reaction to the 9/11 terror attacks, with the mission lasting until December 28, 2014. 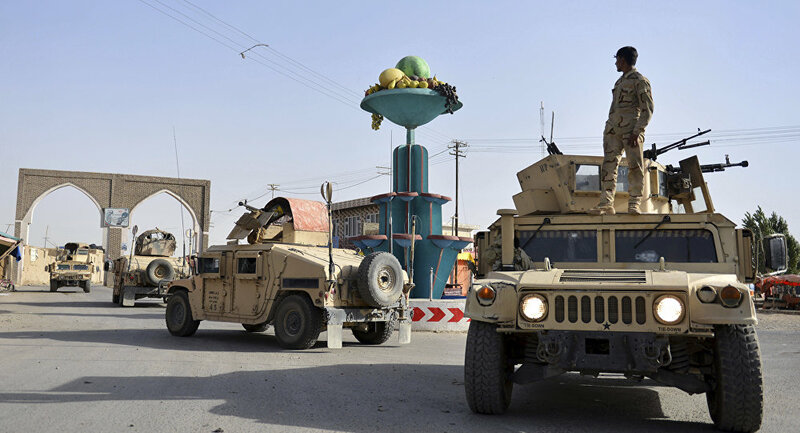 Since then, Afghanistan has been in a state of political turmoil, with the government unable to establish full control over the country's territory due to various terrorist factions, in particular the Taliban and Daesh. The US has long insisted that the Afghan government take part in the peace negotiations; however, the Taliban has said it is the only stakeholder in Afghanistan that will deal with the US, rejecting the Kabul government as a US puppet. In January, US President Donald Trump announced that the US and the Taliban had reportedly finalized a deal to end the war in Afghanistan. The deal will ensure that terrorist groups are not allowed to use the country as a base of operations and that the US and other foreign countries will withdraw their troops, Sputnik previously reported. "As far as the Moscow discussions, they are significant," Weinbaum told Sputnik. "Part of the Taliban's approach here is, ‘We are not against talking to Afghans… we don't want to talk to the Kabul government because they aren't in a position to negotiate. They are just puppets to the US," Weinbaum added. "What is interesting about the meeting in Moscow is that opposition politicians in the country representing all of the major opposition parties are in Moscow today talking. But they're all trying to diminish the Kabul government in the lead-up to the elections, which will take place this summer. So, what they want to show is that this government has no credibility, and that there should be an interim government and then elections to hopefully oust the government," Weinbaum continued. "[The meeting is Moscow] sidelines the American negotiations and means that there is an alternative. Russia would like to say that ‘whatever goes on in Afghanistan, we would very much like to be part of it.' This is a bit of a struggle between the US and Russia, because we are in a position where both parties are trying to say they can do what has to be done in terms of ending the conflict, but theirs is the way to do it," Weinbaum noted.